As the UK prepares to celebrate Mothers’ Day this weekend, Christian charity Open Doors is working in the midst of a humanitarian disaster to support mothers in Nigeria through aid and trauma counselling. The Boko Haram insurgency in Nigeria has created a humanitarian disaster. It is estimated that Boko Haram have killed more than 20,000 people and displaced about 2.6 million others. Women in particular are struggling; many have been abducted or widowed by Boko Haram, so they have no income and no home. Open Doors is providing them with aid and counselling and by showing mothers that God sees and loves them no matter what they have suffered. 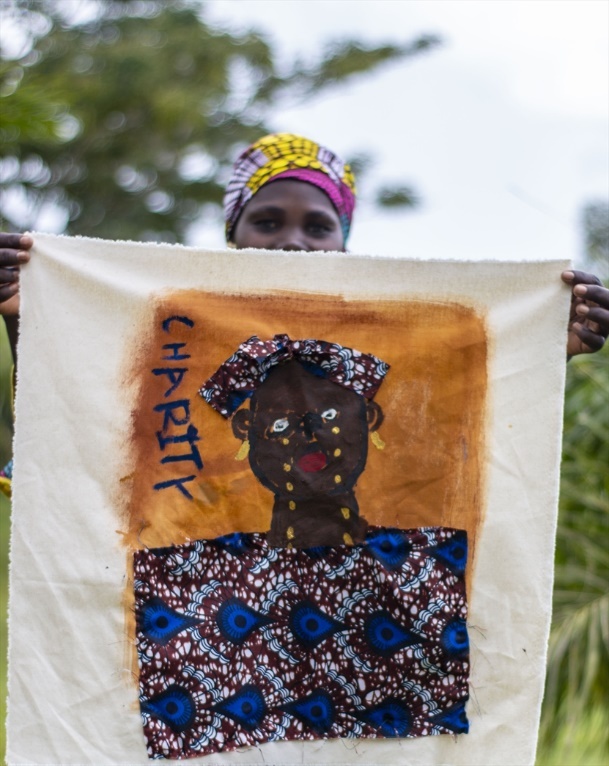 Charity was abducted by Boko Haram when they attacked her village. Her husband managed to run away but Charity was held captive by Boko Haram for three years. As an ‘infidel’, she was forcibly married. She fell pregnant and gave birth to a baby girl, called Rahila. After being freed by the military and returning home, her husband beat her and rejected baby Rahila. Charity now lives in an IDP (‘internally displaced persons’) camp. Rebecca, an Open Doors partner, works with widows and orphans in IDP camps, some of whom have been held captive by Boko Haram. She explained: “Everywhere people are displaced, they have left their villages. They are now living in very congested areas. Eight or 10 people living in one room. This is what displaced people are suffering in the camps. According to research by Open Doors, Christian women are doubly vulnerable to persecution, targeted for both their faith and gender. Through the campaign ‘See. Change.’ Open Doors is ensuring women are treated with care and dignity, seen when isolated, empowered to read, enabled to earn to provide and confident that God sees and loves them no matter what they have suffered. The majority of Christians live in the south of the country, and their religious freedom is respected. In the north of Nigeria and the ‘Middle Belt’, where Christians are in the minority, they face horrific levels of persecution at the hands of Islamic extremists. The militant group Boko Haram abduct and kill those who refuse to conform to their extremist brand of Islam. Attacks by armed groups of Fulani herdsmen have resulted in the killing, maiming, dispossession and eviction of thousands of Christians. Twelve of the northern states are under Sharia (Islamic law), and Christians in these states face particular discrimination.